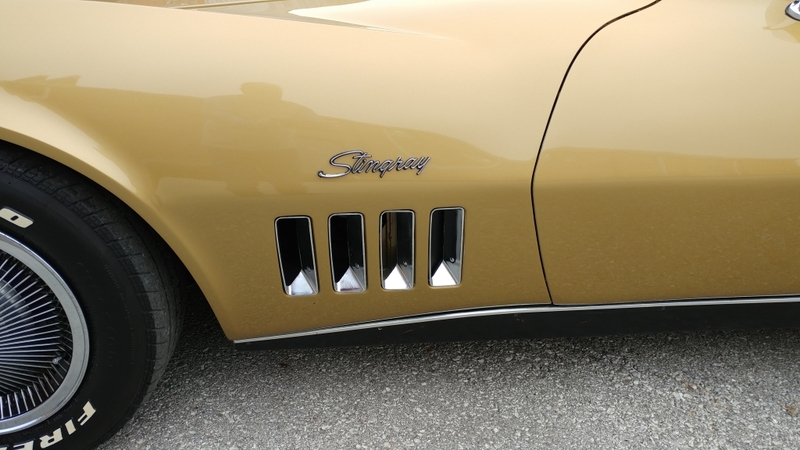 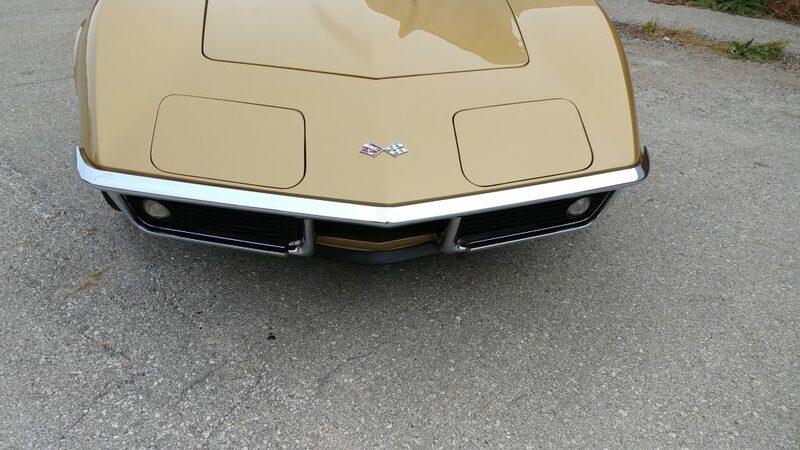 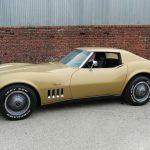 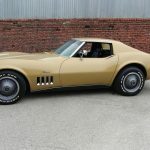 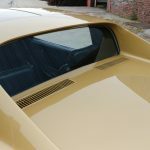 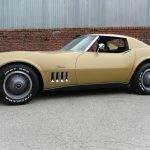 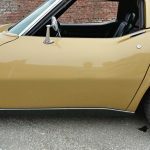 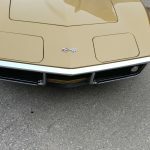 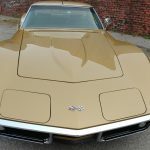 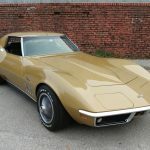 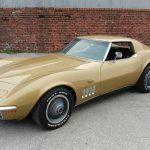 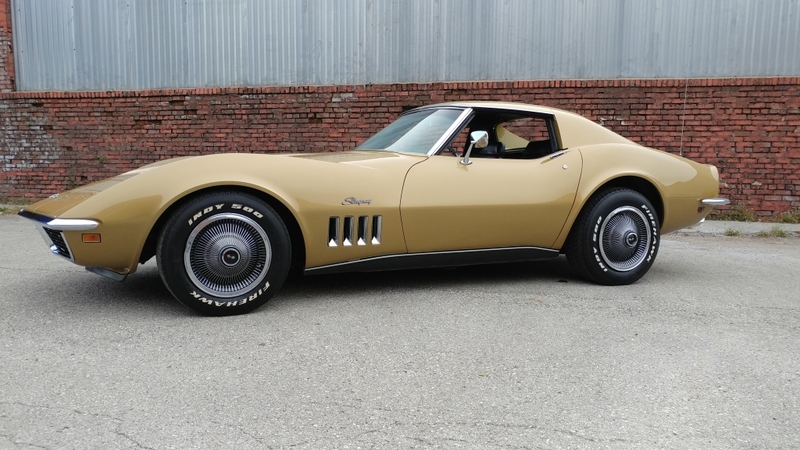 This was the signature color for the 1969 Chevrolet Corvette. 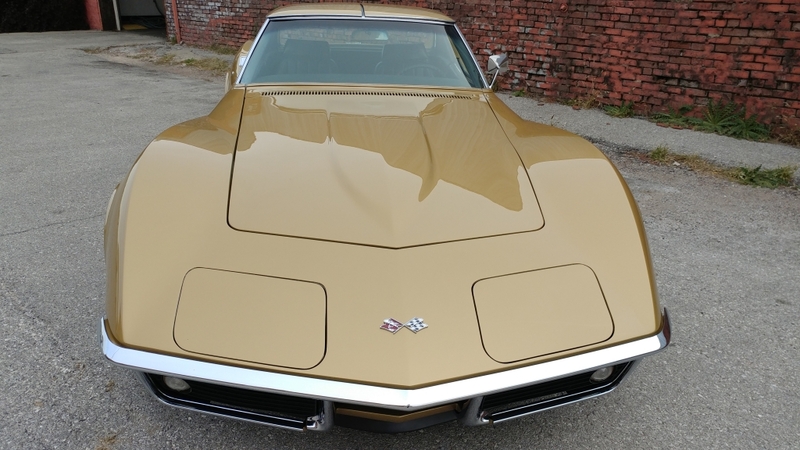 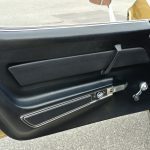 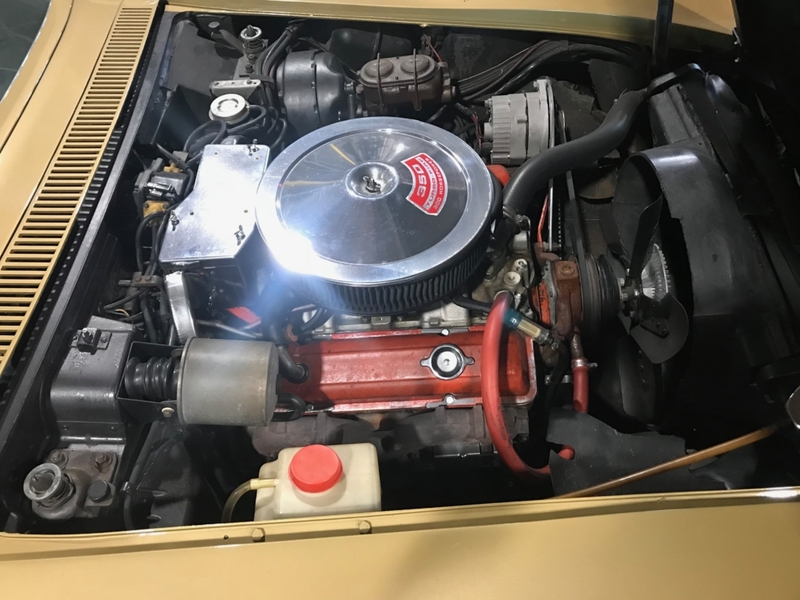 ’69 was a production number due the fact this car was so popular and they ran way over “15 months” — Almost 39k Corvettes came down the assembly line in St. Louis that year. 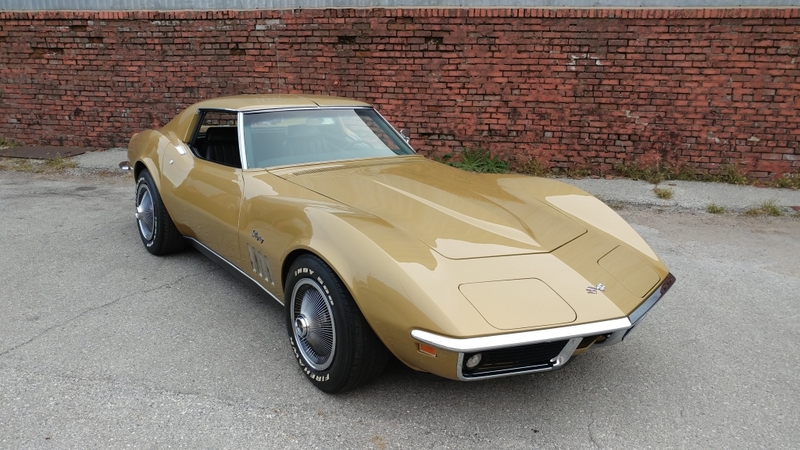 Many of them were Riverside Gold, but you seldom see this color on the re-paints any more!!! 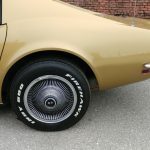 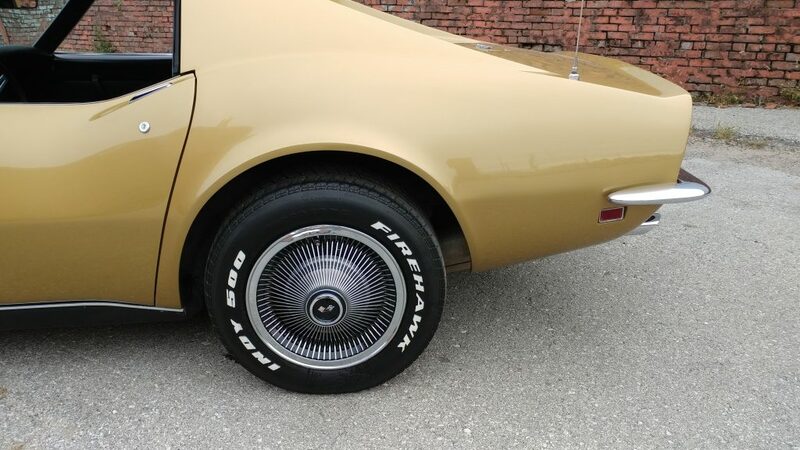 It’s easy to have the caps switched over to standard trim rings and center caps. 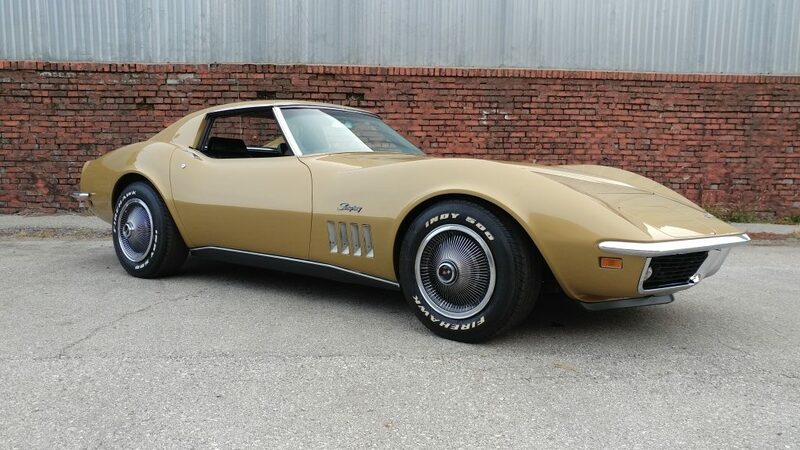 This particular example was purchased by a High School student right here in Overland Park, KS at the young age of 16 (approx. 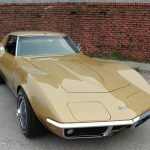 15 years ago) He cherished and took excellent care of this (remember when you got your first car!? 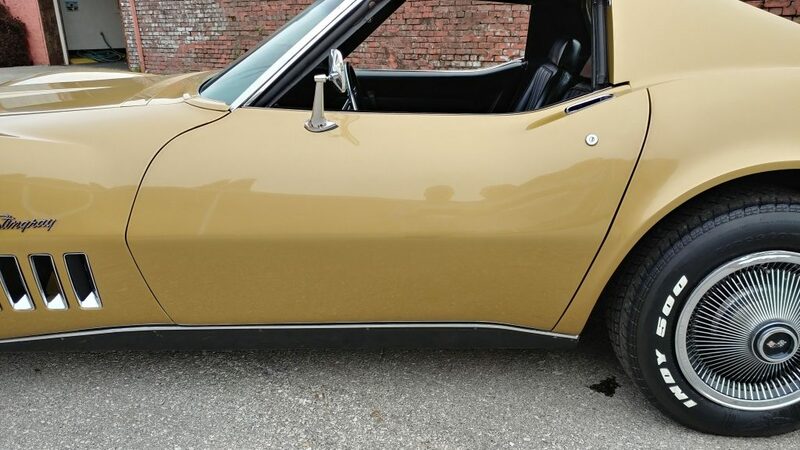 How you would literally wash the paint off of it?) 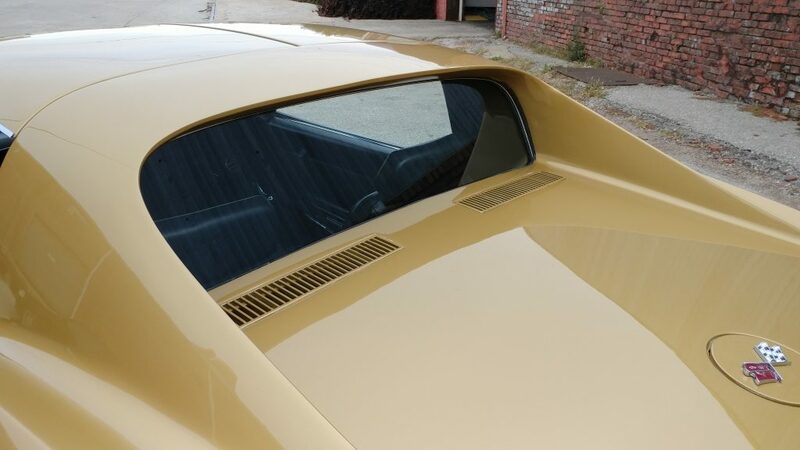 It was treated with a brand new professional paint job a few years back. 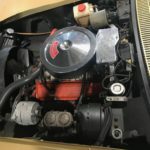 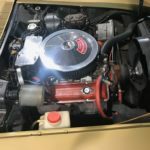 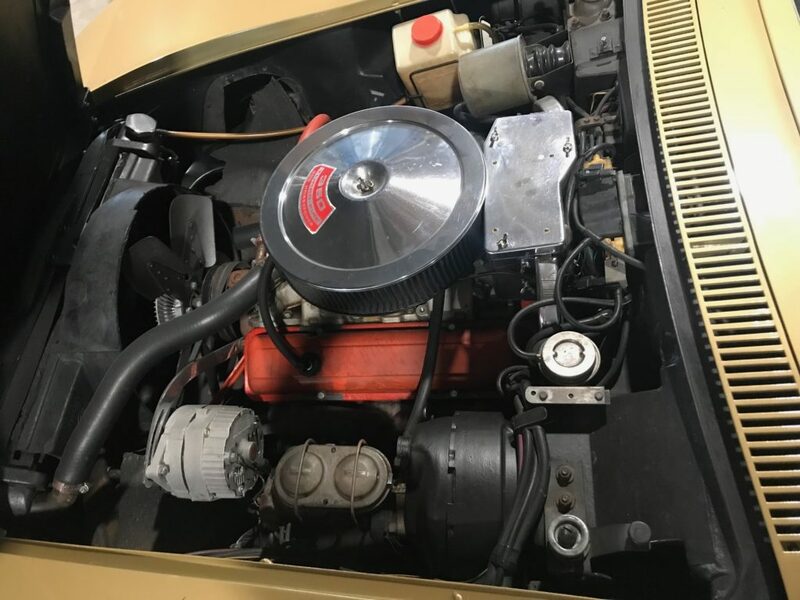 The engine was rebuilt and other regular maintenance items were addressed at that time. 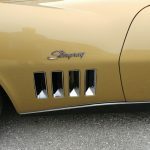 Unfortunately, this young man is no longer with us. 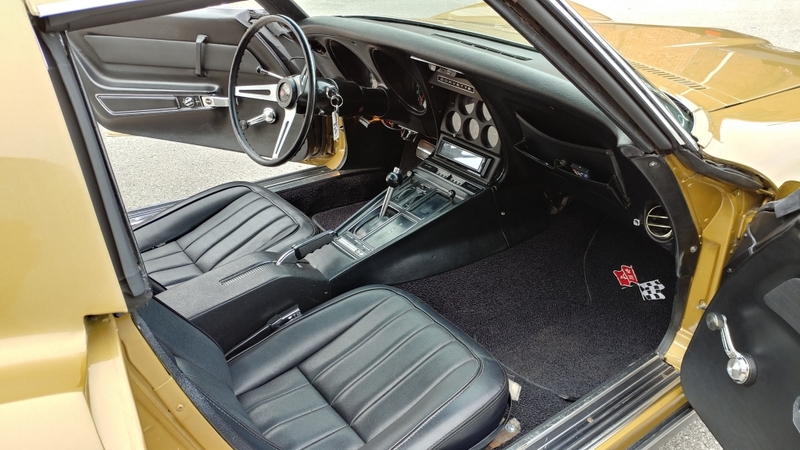 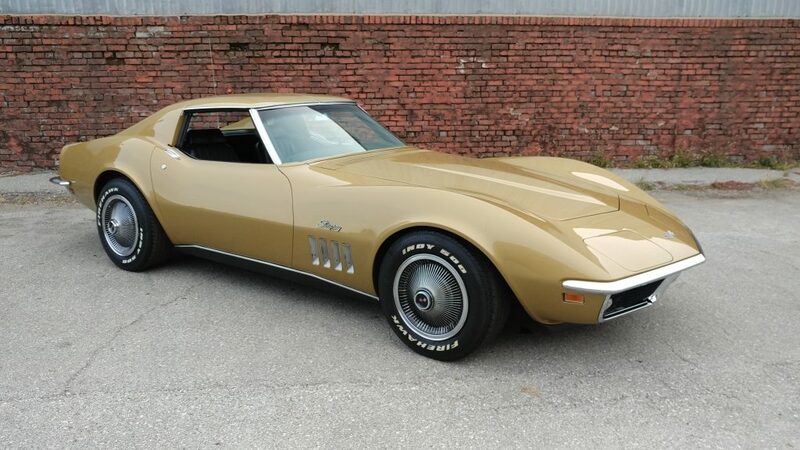 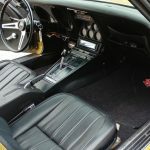 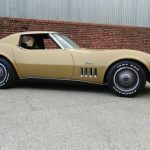 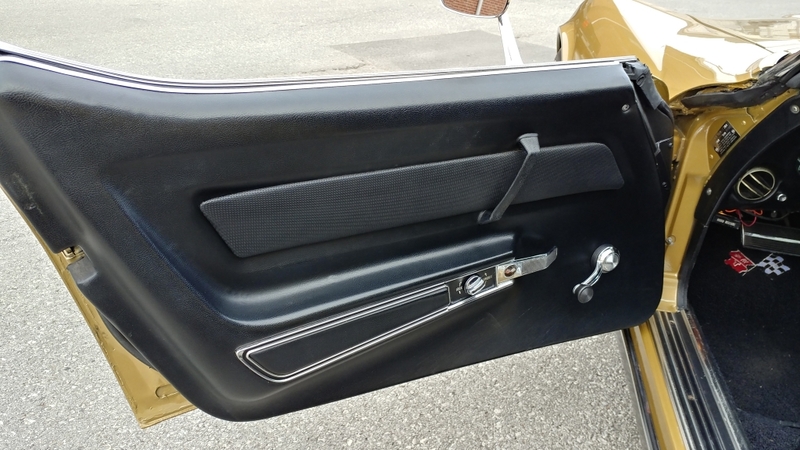 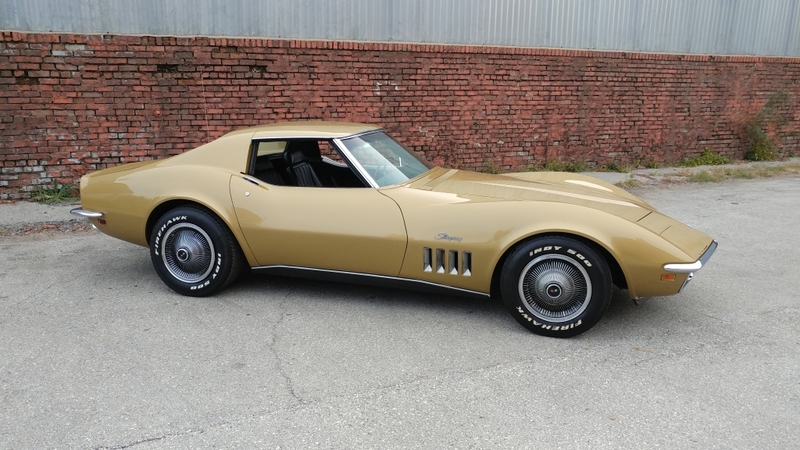 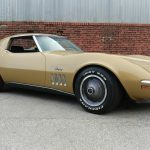 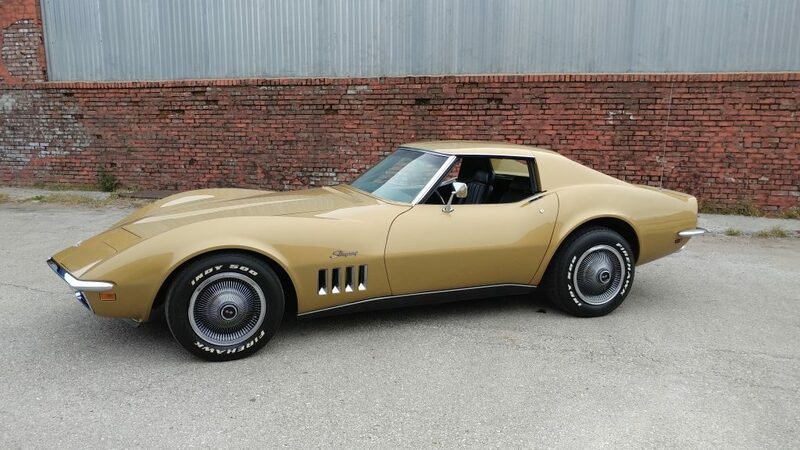 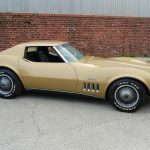 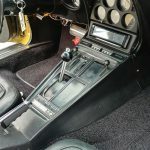 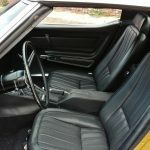 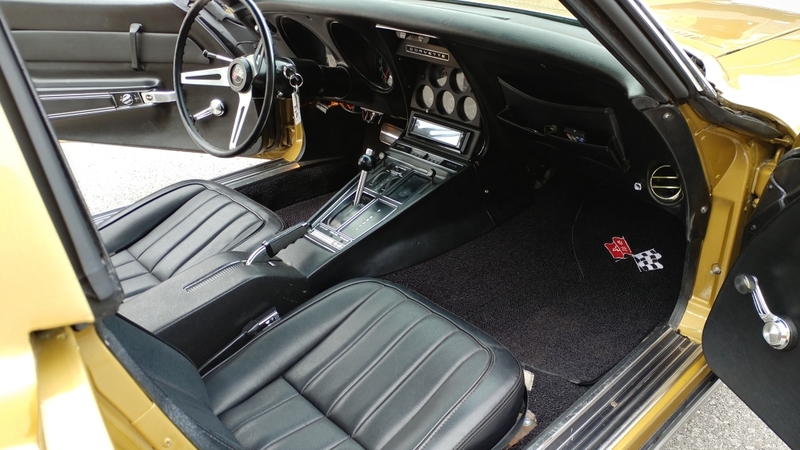 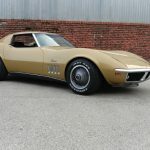 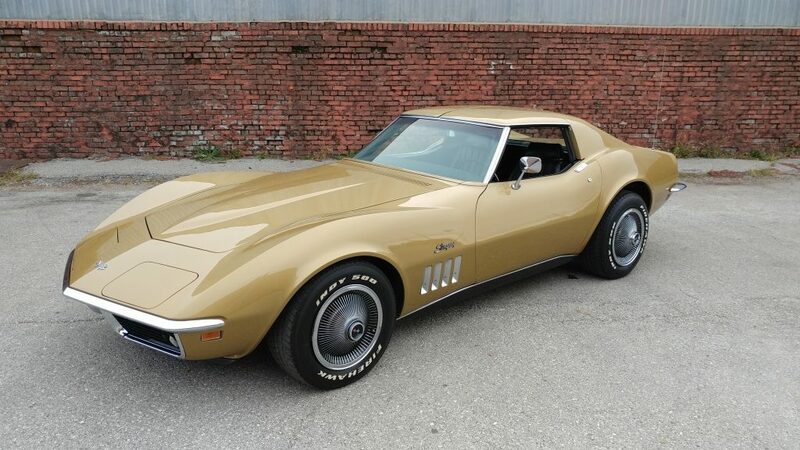 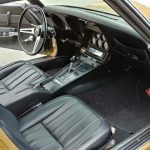 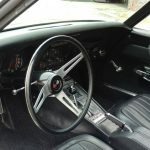 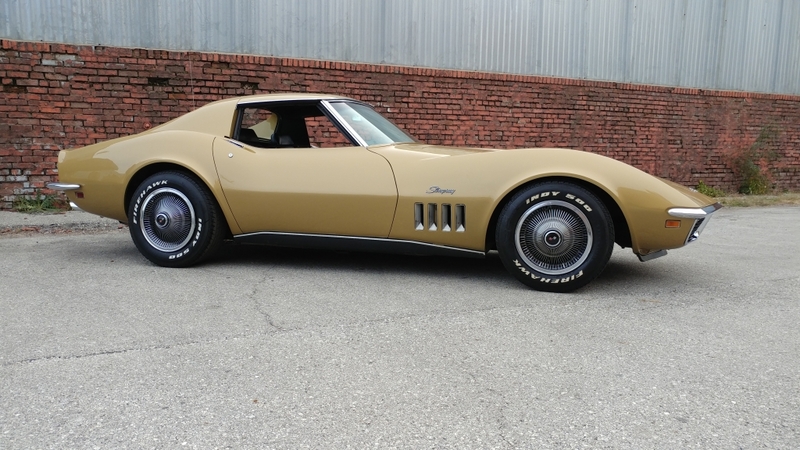 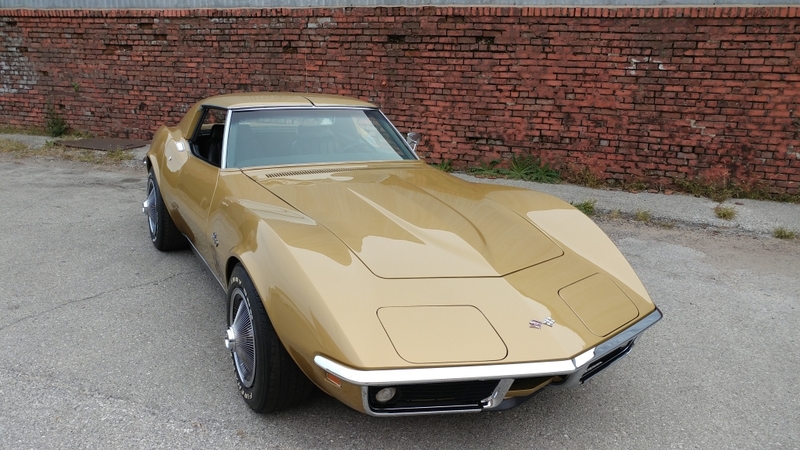 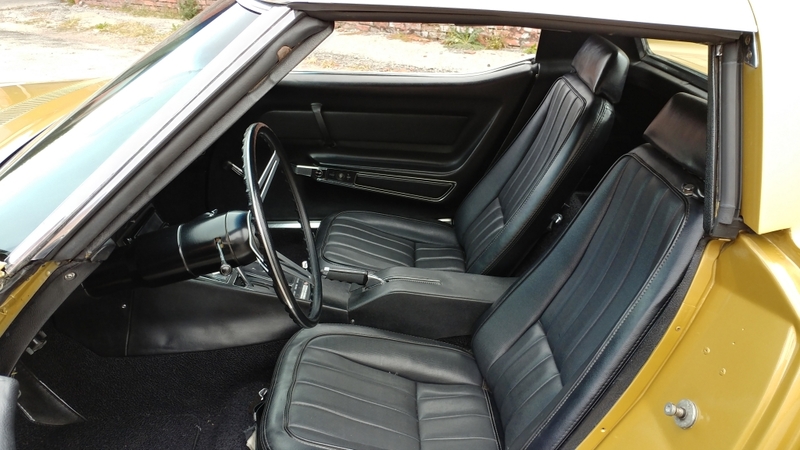 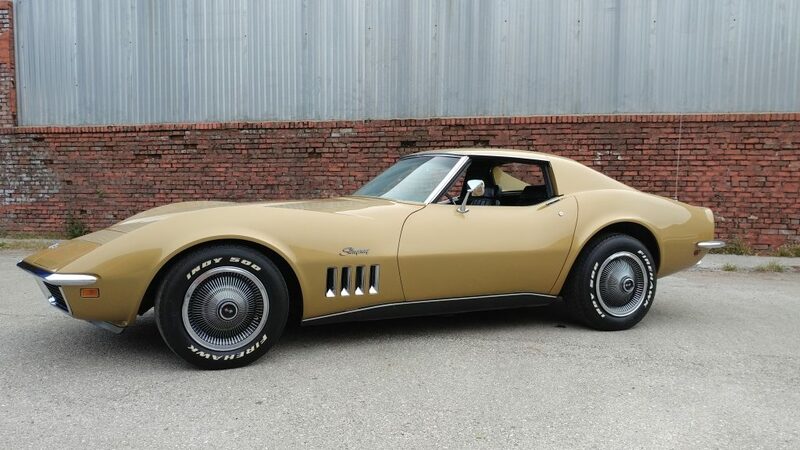 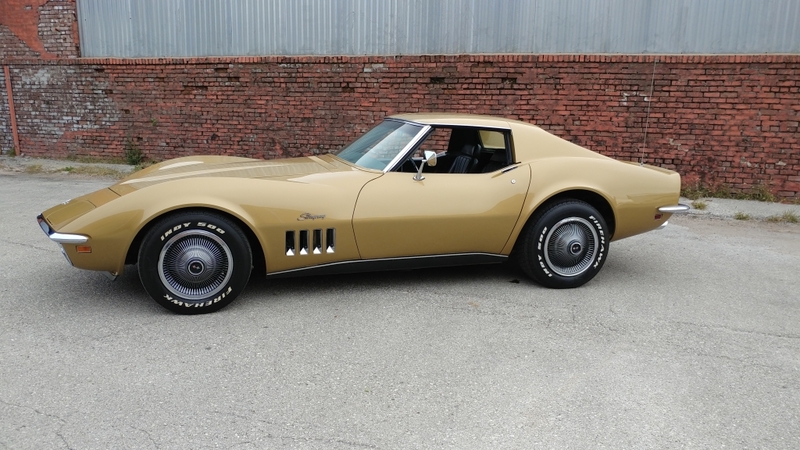 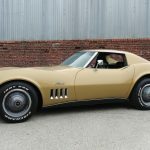 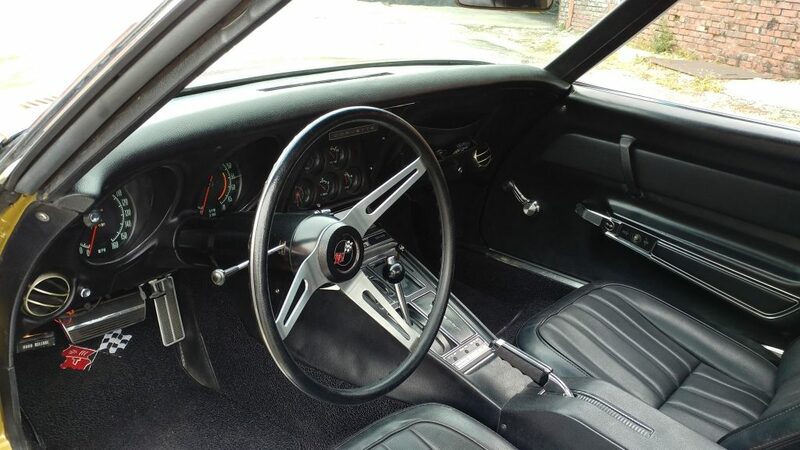 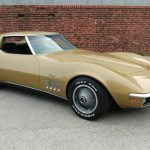 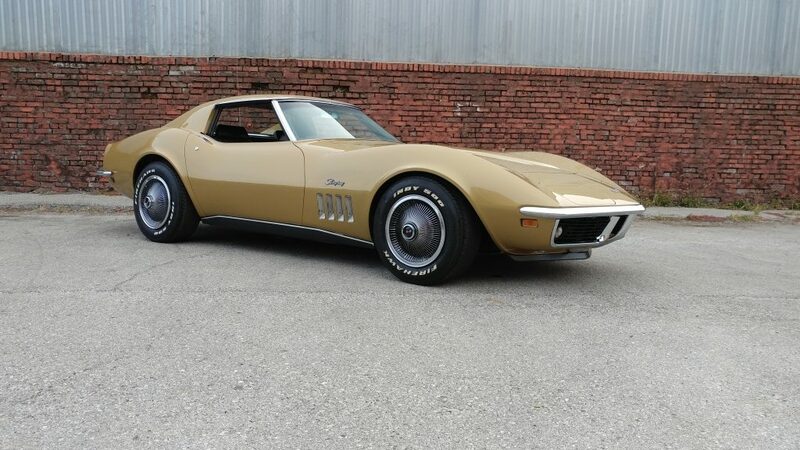 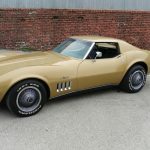 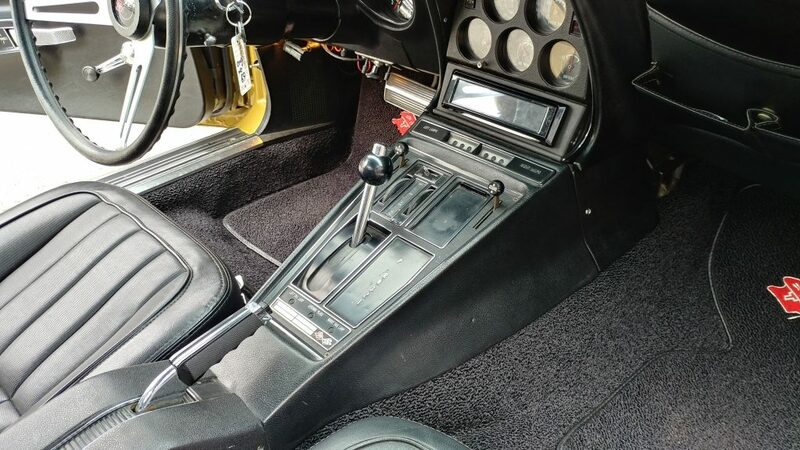 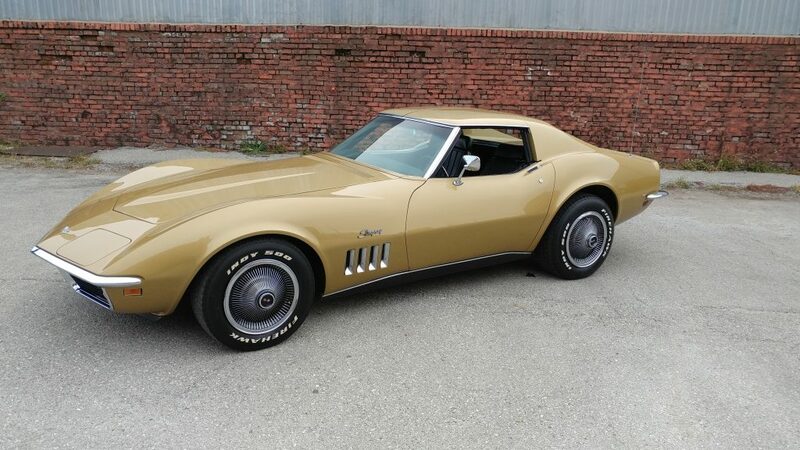 Someone else must now take over the delicate & loving care always afforded for this beautiful 1969 Corvette.